An on-location maternity session in Prague at the Vrtba Garden with Sara + Jonathan and their twin girls. 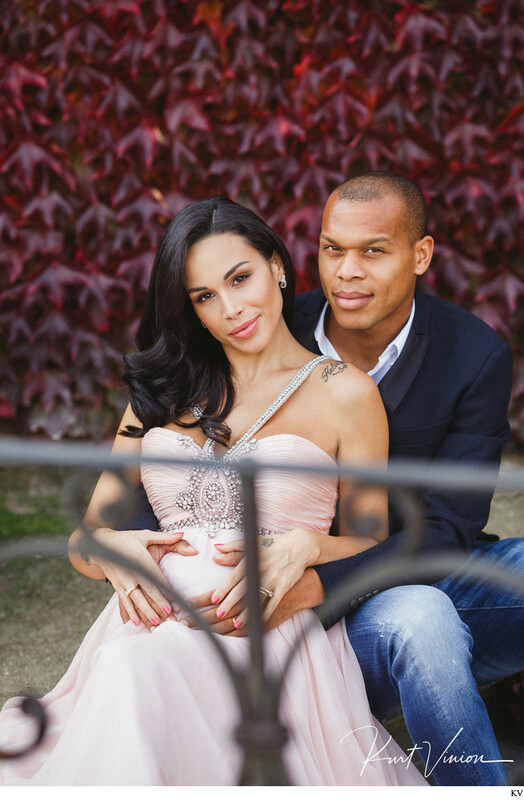 She is the gorgeous wife to the international footballer Jonathan and before they left Prague to move to Spain the lovely Sara had one wish: a beautiful maternity session showcasing the environs of Prague. When she contacted me I knew just the right place: Vrtba Garden. So on a lovely fall day we created this stunning collection of maternity portraits and family portraits. The bonus: the designer 11x14 inch hard back coffee table book that we also created for them. One of my favorite sessions in Prague with a wonderful family. Photography by Kurt VinionKeywords: luxury family photo sessions (27), Maternity portrait sessions (27), maternity shoot (27), on-location family portraits (228), Prague photographer (1440), Prague portrait photographer (282).